Looking to land your dream job? There's no better place to meet top-notch employers, learn about cutting-edge industries, and land killer jobs than You're Next Career Network's Fall Career Fair, made in collaboration with the Engineering Career Centre. 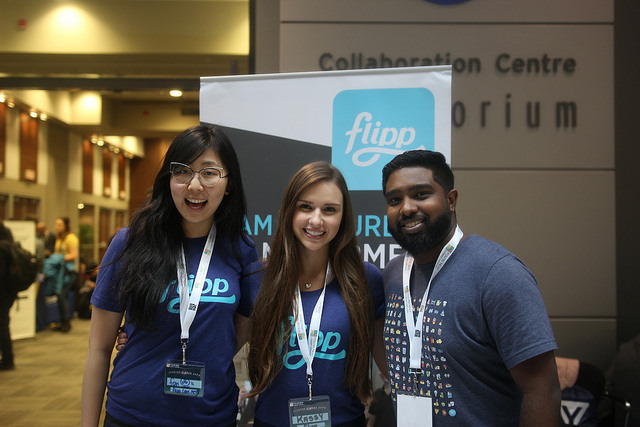 Join us on January 18, 2019 from 10 am to 4 pm at MaRS Discovery District (101 College Street) to connect with more than 60 amazing employers such as Microsoft, Nvidia, Google and IBM, who are looking for students just like you! Fix up your resume and perfect your elevator pitch, because you're next! New this year, ditch the resume and network with company recruiters at WCF Kick-off - an evening of ping pong, keynote speeches and energizing conversation! Join us on January 17th from 6:30 pm to 9:00 pm at the Lower Auditorium of the MaRS building for a laid back night of networking with representatives from companies that will be recruiting at our Winter Career Fair. With over 75 companies representing industries from technology to marketing and everything in between, this is the annual Winter Career Fair! Whether you’re a first year looking for your first summer internship, a fourth year trying to land your dream full time job, or hunting for a PEY position, our career fair has a company for you. Check out our list of companies to learn more about your new favorite job! Dust off that smile and come prepared to wow your network with a brand new professional headshot. 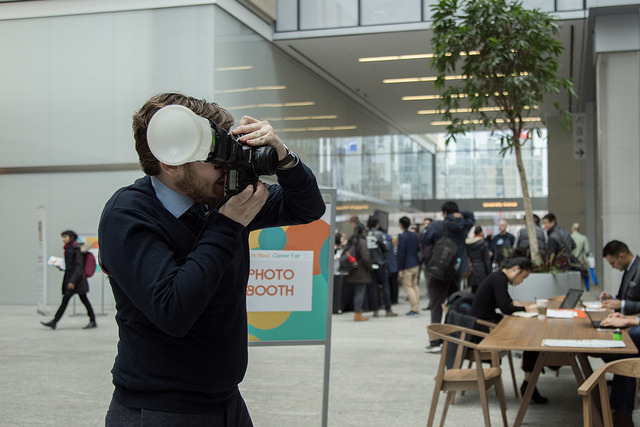 We’ll have a professional photographer on-hand throughout the day to snap LinkedIn worthy pictures, so dress to impress! Finding your way around the Career Fair can get kind of crazy. Download a copy of our Floor Plan to help you get around! Shows you where all the company booths are! If you’re a student, register now. If you’re looking to hire, book a booth with us!